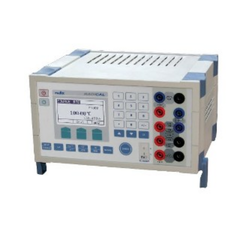 Prominent & Leading Producers from Mumbai, we offer digital temperature controller, digital temperature controllers, programmable temperature controllers (single display), hand held digital temperature indicator and thermocouple or rtd input controller. 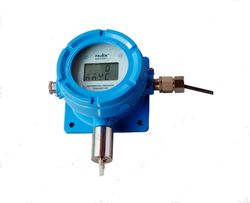 Our product range includes a wide range of humidity transmitters, 2 wire rh & t transmitter, humidity & temperature transmitter, sc807 temperature & humidity transmitter and rh temperature transmitter. 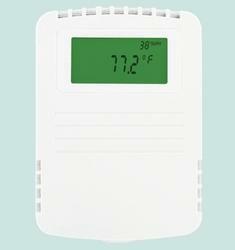 Leading Producers of dry bulb rh controller, humidity and temperature controller, humidity and temperature controllers, humidity and temperature indicator and humidity controllers from Mumbai. 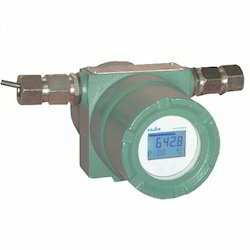 We are a leading Producers of differential pressure transmitter-dual lcd-dpt511, differential pressure transmitters-dual lcd, differential pressure transmitters, pressure transmitter and diff pressure transmitter from Mumbai, India. 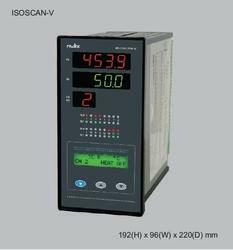 Prominent & Leading Producers from Mumbai, we offer temperature scanner, temperature scanners, multi channel scanner, isoscan- portable data logger and temperature data loggers. 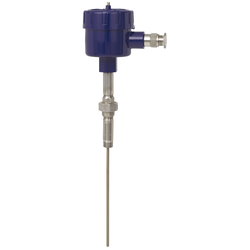 Providing you the best range of 2-wire temperature transmitter, hart temperature transmitter, isolated temperature transmitter and head mount temperature transmitter with effective & timely delivery. 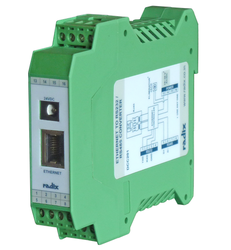 Offering you a complete choice of products which include din rail temperature transmitter, temperature transmitter and din rail temperature transmitters. 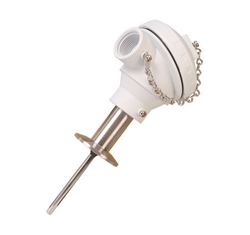 Our product range includes a wide range of field mounted temperature transmitter, isolated temperature transmitter, pipe mount temperature transmitter and flameproof pipe mount temperature transmitter. Pioneers in the industry, we offer portable calibrator, calibrator, calibrators, temperature calibrator and universal calibrator from India. 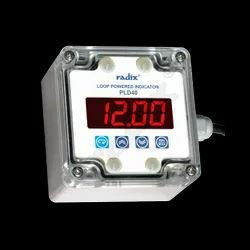 Our range of products include loop powered led indicator, loop powered indicator - pld40, flp loop powered indicator pld40, flameproof loop powered indicators and panel mount loop powered indicator. Prominent & Leading Producers from Mumbai, we offer analog input modules and analog input modules with channel to channel isolation. Providing you the best range of preset counters, programmable digital timer, programmable digital timers, cycle timers and cycle timer with effective & timely delivery. Pioneers in the industry, we offer flp process controller, flp pid controller, flameproof differential temperature controller, flameproof loop powered indicator and flameproof pid controller from India. 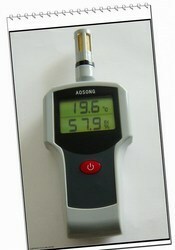 Prominent & Leading Producers from Mumbai, we offer hand held digital temperature indicators, humidity indicators, portable temperature indicators and handheld thermometer. Radix provides end-to-end Automation Solutions. 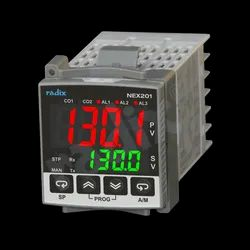 With its vast expertise in various areas of industrial manufacturing, the Radix Automation Centre offers well-engineered Automation solutions for every application.ncorporating sensors, transmitters and controllers manufactured in-house, we offer a high level of integration and reliability for your automation needs. Offering you a complete choice of products which include annunciator panels, frp panel, instrumentation panel, mimic panels and plc panel. Offering you a complete choice of products which include three-phase transformer load - phase angle controlled tpr-3p, power regulator, scr power controllers, single phase - resistive load -phase angle controlled and thyristors. 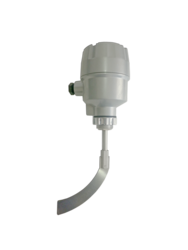 Our range of products include flow totalizers, flow rate totalizer, flow totalizer, flow rate indicator totaliser and flow rate indicator totalizers. 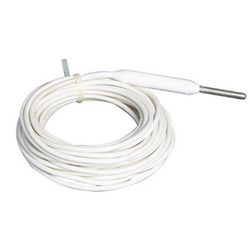 Our range of products include flameproof rtd sensor, mineral insulated rtd sensors, resistance temperature detector, pt100 temperature sensor and conventional assembly - head type rtd. 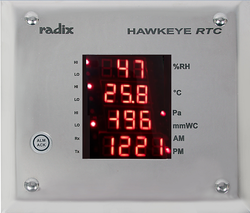 RADIX offers a state-of-the-art technology solution for Relative Humidity, Temperature and Differential Pressure monitoring especially used for Clean Room applications.Availabe in different categories as per costumer's requirement, such as LCD, LED and Real time clock display. 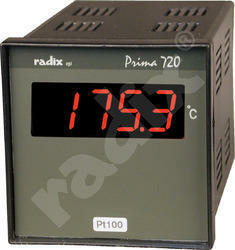 Radix Manufactures Temperature Controllers of all shapes, sizes and costs suited for various kinds of applications. 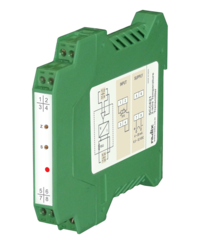 We have Autotune PID Controllers, ON-OFF Controllers, Programmable Temperature Controllers, Digital Temperature Controllers and Blind Temperature Controllers available in different size range. Most of our controllers have universal input & can interface with a wide array of field instruments & devices. Our range of products include sealed unit & steel plated tension flanges pressure gauge, pressure gauges, bourdon gauge, diaphragm gauge and diaphragm gauges (compact capsule pressure gauge). We offer a full range of Top mounted, Side mounted and Cable Float Switches for a wide range of applications. We test and calibrate each unit thoroughly to ensure the highest standard of process measurement and control. Radix is pleased to announce its appointment as Dwyer’s Channel Partner for the whole of India. 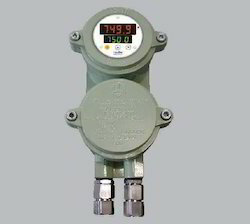 Dwyer is known globally as one of the leading players in Instrumentation products in Pressure, Flow, Air Quality and other fields. 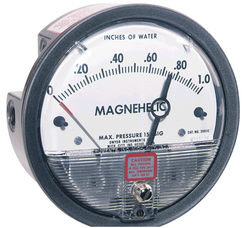 “Magnehelic”, for example, is synonymous with Differential Pressure measurements for HVAC. 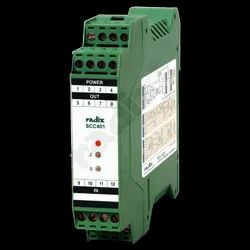 Radix has an all-India sales and service network to source all your Dwyer requirements and provide application support. The full range of 3000 Dwyer products is now available from Radix. Providing you the best range of GPS Master Slave Clock such as GPS Clock and Master Slave Clock with effective & timely delivery. 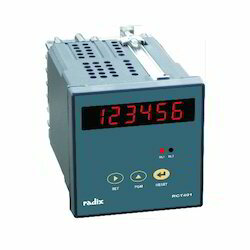 Radix manufactures full range of cost effective industrial grade converters, for interfacing between Serial, Ethernet, USB or Hart connections. 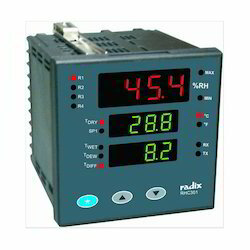 Radix converters are designed for reliable operation in the most demanding industrial applications. System Integrators, Automation Companies, Energy Management System vendors will find these products useful. 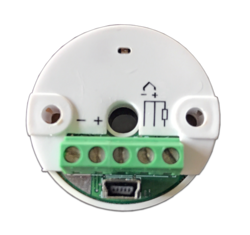 Wireless Transmitter - Receiver system is designed to measure temperature and relative humidity and to send it across wirelessly to the receiver station for data logging and monitoring purpose. 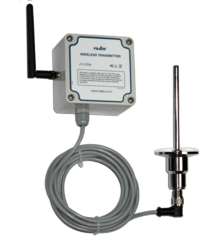 An Hastle free, easy to install system comprises of wireless sensors / transmitter covering all standard thermocouples and RTDs along with repeaters and receiver unit. 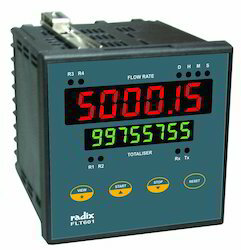 It comes with free utility software and has full featured SCADA option available. 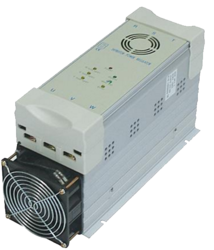 Ideal for HVAC, Clean-room DAQ system, BMS system etc. 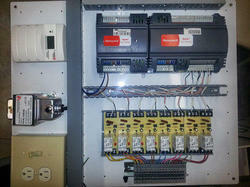 The system covers wide range of applications where wiring is difficult. 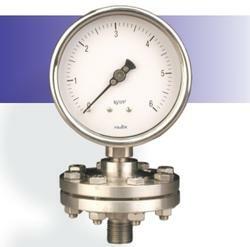 Radix manufactures a full range of level gauges for a wide range of applications. 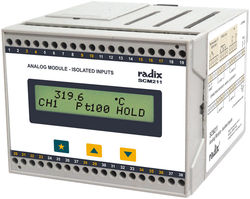 Radix offers a full range of transmitter for a wide range of Liquid Level applications. 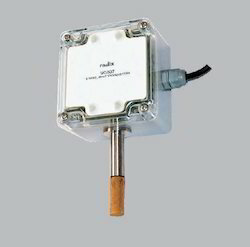 Radix make Level Transmitter works on the principle of reed resistance / permanent magnet basis. We test and calibrate each unit thoroughly to ensure the highest standard of process measurement and control. Radix is an authorised partner of Dwyer Magnehelic gauges & other instruments in India. 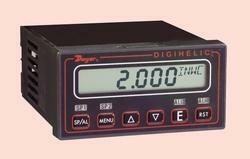 Select the Dwyer Magnehelic Gauge for a versatile low differential pressure gauge with a wide choice of models and options to choose from. 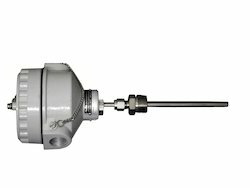 Using Dwyer’s simple, frictionless Magnehelic® gage movement, it quickly indicates air or noncorrosive gas pressures--either positive, negative (vacuum) or differential. The design resists shock, vibration, over-pressures and is weatherproof to IP67. Select the -HA High Accuracy Magnehelic® Gage option for an accuracy within 1% of full scale, located below in the Product Configurator. Also included with the –HA option at no extra cost are a mirrored scale overlay and a 6 point calibration certificate.